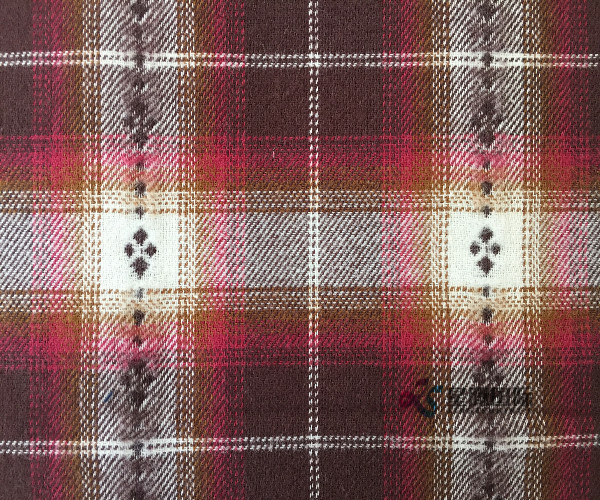 This 100% Cotton Yarn Dyed Fabric Flannel is classic plaid Cotton Fabric that nap in single face. 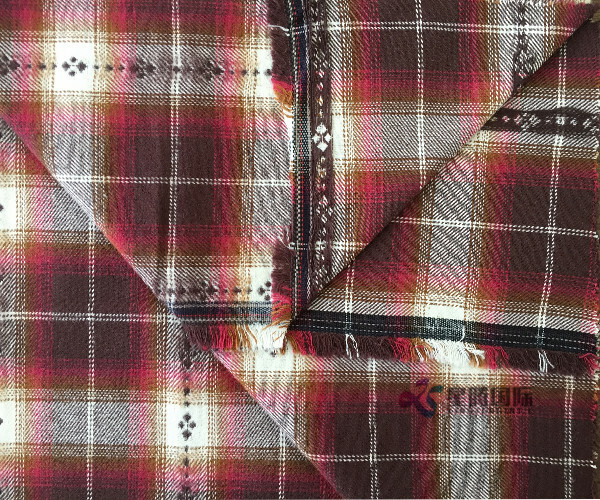 Flannel fabric is fashionable, soft, warm and comfortable and the color is unique. 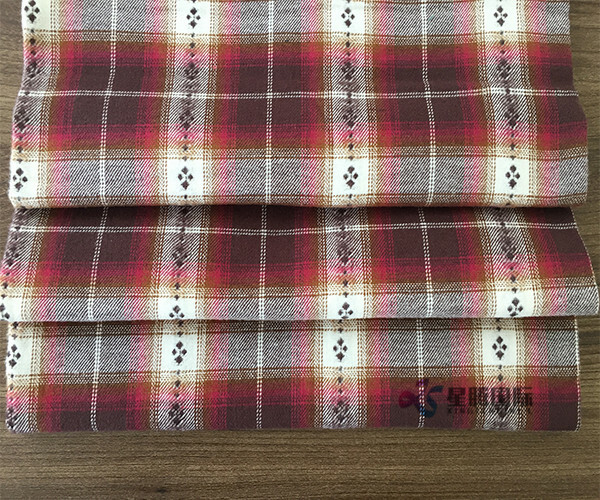 Cotton flannel fabric is very suitable for dress, garment, coat and shirt. 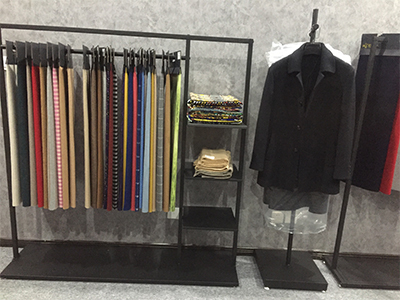 Our company have professional design team which can design many new materials for each season and all products: Yarn Dyed Fabrics, Wool Fabrics, Cotton Yarn and Batik Fabrics, Grey Fabrics and Rayon Printed Fabric. 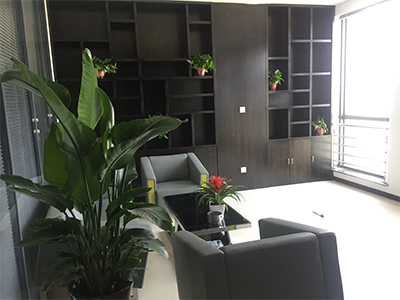 If you are interested in our products or you have your own designs to develop, please don't hesitate to visit our website or contact us. 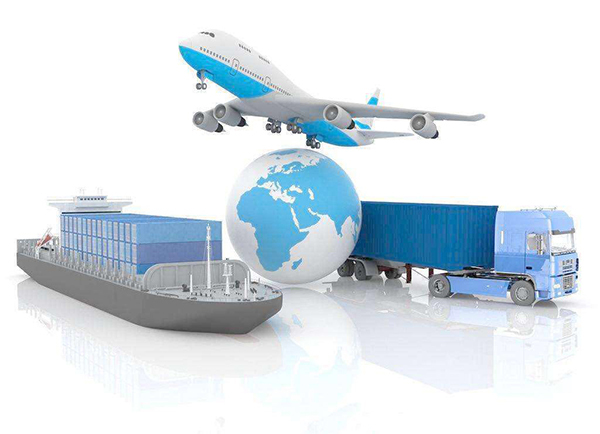 We are sure that our high quality products and good service will satisfy you and make the business more smoothly. 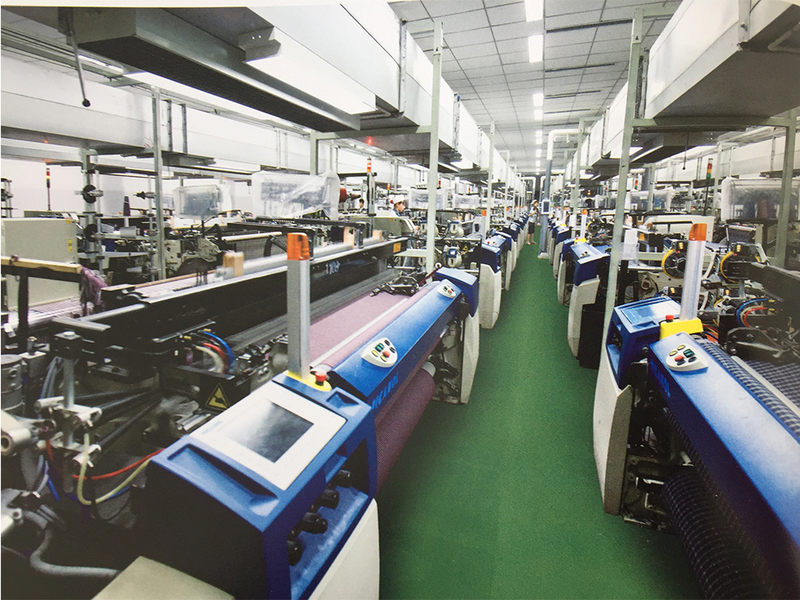 Cotton fabrics are a type of natural fabric that combines perfect tactile properties and splendid designs. 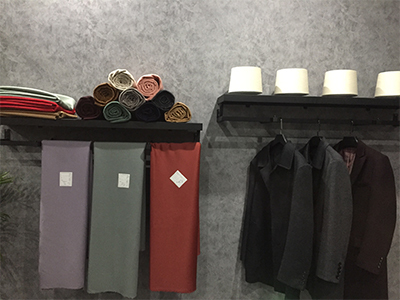 With lots of different weaves, cotton flannel fabric used in a great number of clothing: dresses, skirts, blouses, trousers, tunics, shirts- A natural material, 100% cotton is the most common fabric used in clothing. 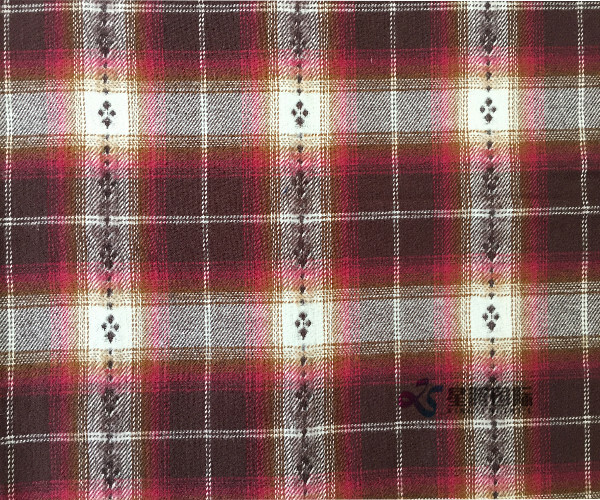 Looking for ideal Classic Plaid Flannel Cotton Fabric Manufacturer & supplier ? We have a wide selection at great prices to help you get creative. All the Classic Plaid 100% Cotton Fabric are quality guaranteed. 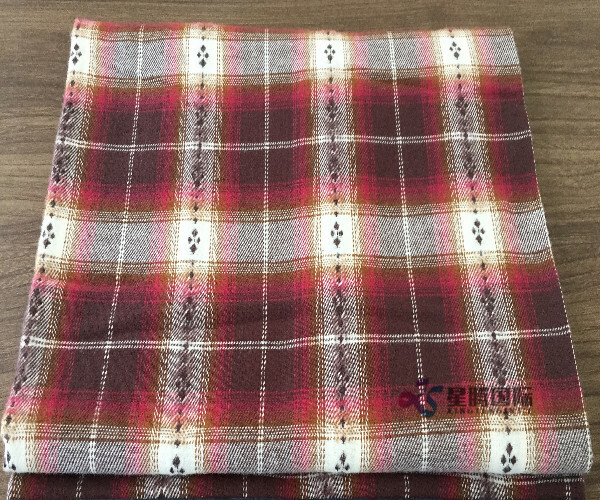 We are China Origin Factory of 100% Cotton Flannel Fabric. If you have any question, please feel free to contact us.